At ILC, we celebrate diversity and promote creativity. We embrace individuals with their unique talents and ideas with an open-mind and open-heart: with kindness and acceptance. With our flexible 2- to 9- week session options and empowering camper-chosen programming, campers are given the ability to soar, concentrate their interests in their 3 goal oriented Primes and try something new in the encouraging and playful space of Dailies and Free Choice. We are an “AND” camp. Campers can fly on the trapeze and score a goal on the soccer field. They can record a song and slay a dragon in a role-playing game. At ILC, we celebrate, foster and welcome your creative AND sporty AND artsy AND inquisitive AND musical AND adventurous AND silly sides! Our pristine 100-acre Independent Lake provides stunning views from the entirety of our campus and invites campers to waterski, wakeboard, powerboat, paddle boat, kayak, and more. The outdoor beach stage was specially built to showcase our campers in front of the beautiful lake setting. Used daily for morning yoga, band practice, pound fit classes, afternoon DJ sessions, and evening dance parties. Many of our performance based classes will get to show-off here on performance day- musicians, DJ’s, singers, dancers, improv and monologue actors, comedians, and even LARPers (Live Action Role Players). Dedicated cabin area for our younger campers where they are supported in gaining the tools for growth and navigating personal successes, while still being able to play and be a kid. 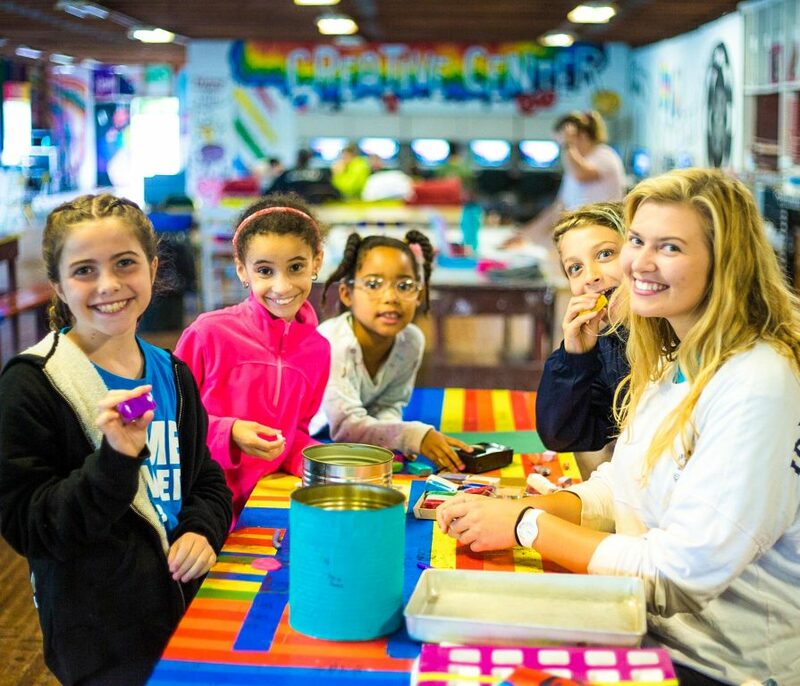 Fundamental factors to the success of our activities and the camper experience are providing well maintained spaces that entice, and employing a talented staff that engage. Our stunning lakefront property is just a stone’s throw from the East Coast’s biggest bustling cities. I watched complete beginners walk into the rock shop and come out rockstars. ILC is very inspiring to help encourage all people to reach a state of acceptance of others AND ourselves. The spirit of the camp makes me feel like a real person. I love that it's all about having fun. I have never felt more enthusiasm in one place before. I get to make great friends from all over the world. Camp taught me to be happy about who I am.